Ex-Obama Counsel Expects Charges in Mueller-Related Probe. 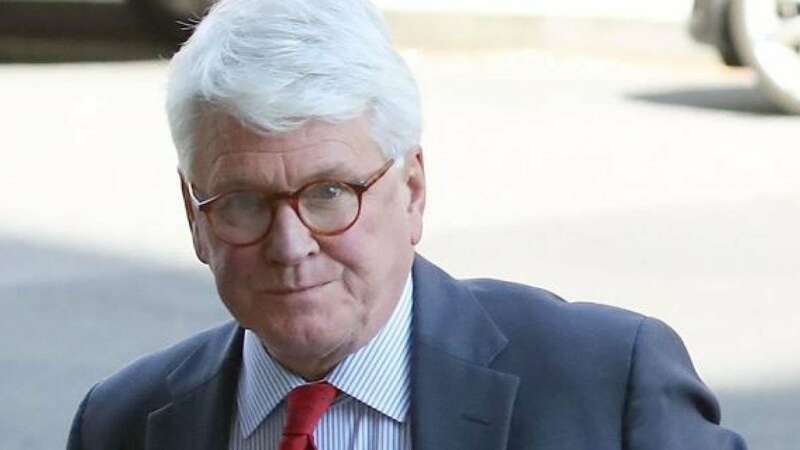 Former Obama administration White House counsel Greg Craig expects to be charged in a foreign lobbying investigation spun off from special counsel Robert Mueller’s Russia probe, his lawyers said. “Mr. Craig is not guilty of any charge and the government’s stubborn insistence on prosecuting Mr. Craig is a misguided abuse of prosecutorial discretion,” the attorneys, William Taylor and William Murphy, said in a statement Wednesday. The investigation into Craig comes as the Justice Department is cracking down on unregistered foreign lobbying and consulting. Federal prosecutors in New York have been investigating two prominent Washington lobbying firms in a similar probe, and Justice Department officials in Washington have been increasingly willing to prosecute people who they believe intentionally conceal their lobbying work from the federal government. The scrutiny of Craig stems from an investigation of former Trump campaign chairman Paul Manafort and his work on behalf of a pro-Russian political party in Ukraine. If filed, the charges would come about three months after Craig’s former law firm agreed to pay more than $4.6 million and publicly acknowledge that it failed to register with the government for its work for the Ukraine. The civil settlement with Skadden, Arps, Slate, Meagher & Flom LLP laid much of the blame for the firm’s conduct on Craig, who was a senior partner. Craig’s lawyers did not say why they expect him to be charged. They said federal prosecutors in New York had declined charges, but they expected an indictment to be brought by the U.S. Attorney’s office in Washington at the request of the Justice Department’s national security division. The lawyers’ assertion could not be confirmed Wednesday evening. Spokesmen for the Justice Department and the U.S. Attorney’s office declined to comment. Craig is a prominent Washington attorney and was the first White House counsel to former President Barack Obama. In private practice, his clients have included former North Carolina Sen. John Edwards and James Cartwright, the former vice chairman of the Joint Chiefs of Staff, who was charged in a leaks investigation. The work that drew the Justice Department’s attention occurred in 2012 when Craig and Skadden were hired by the Ukrainian government to compile a report on the prosecution of Yulia Tymoshenko, a former Ukrainian prime minister. Tymoshenko was a political opponent of then-Ukrainian President Viktor Yanukovych, who was a longtime Manafort patron. The report was billed as independent, and while critical in some ways of Tymoshenko’s trial, critics have said it whitewashed a politically motivated prosecution.